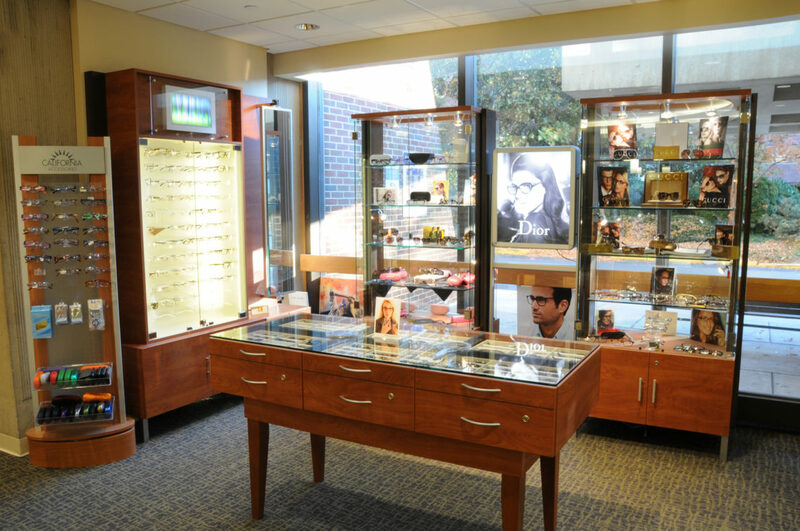 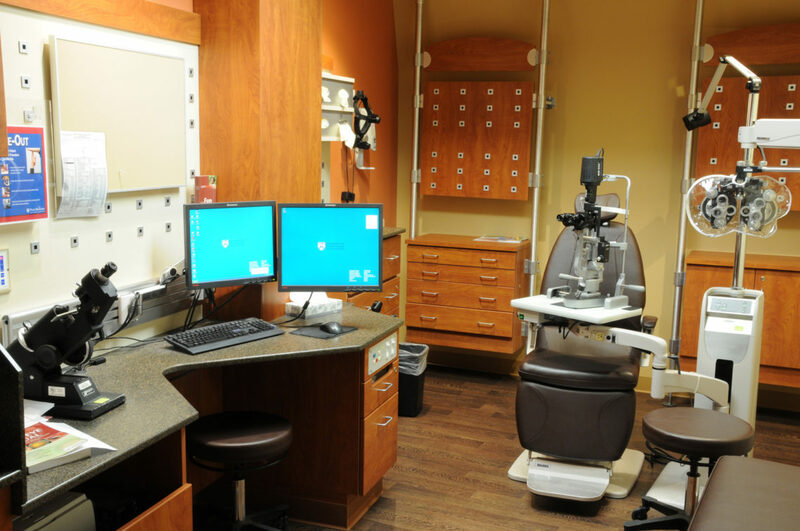 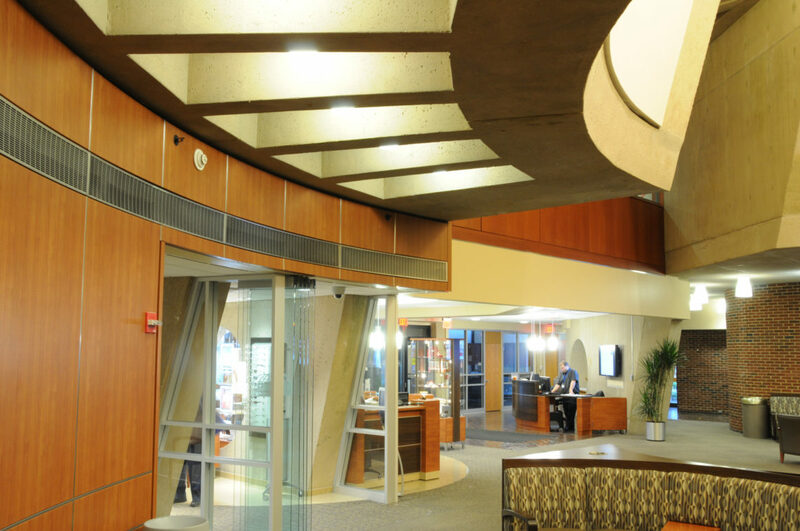 As part of a comprehensive outpatient experience improvement, the entry level of the Scheie Eye Institute was redesigned to create a sequence of welcoming and navigable spaces. 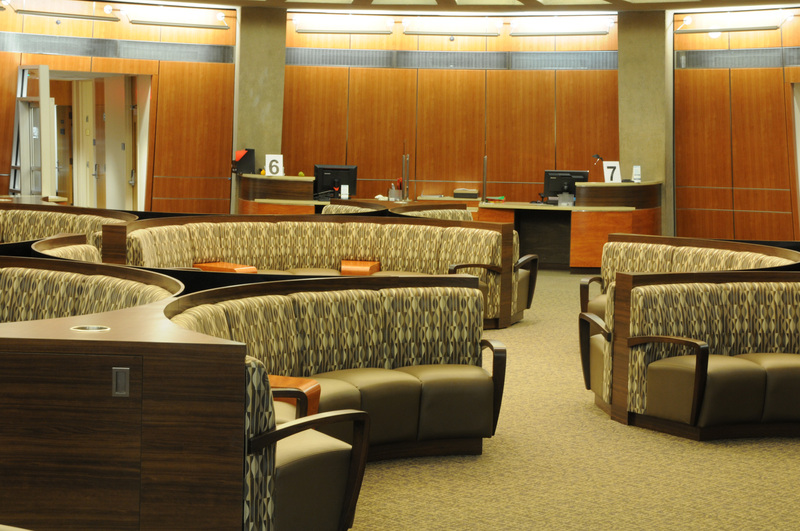 The registration process was reconfigured with decentralized check-in desks providing streamlined access to renovated clinical areas. 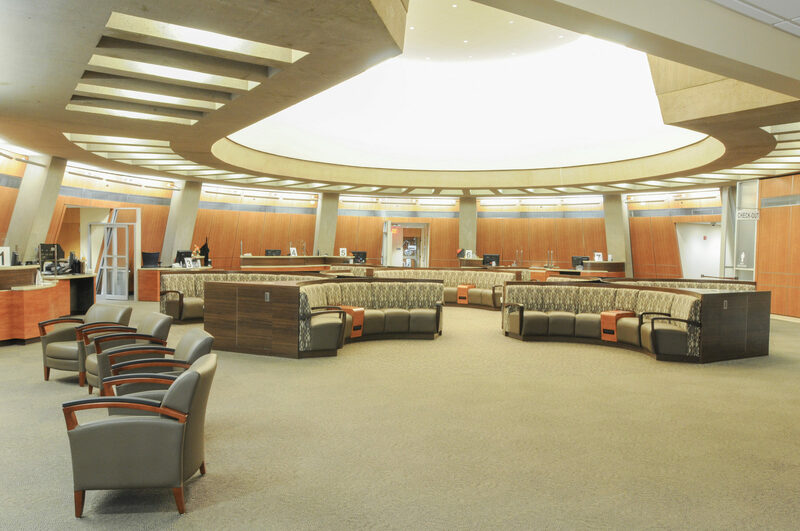 30 exam rooms on the entry level and 5th floor were upgraded. 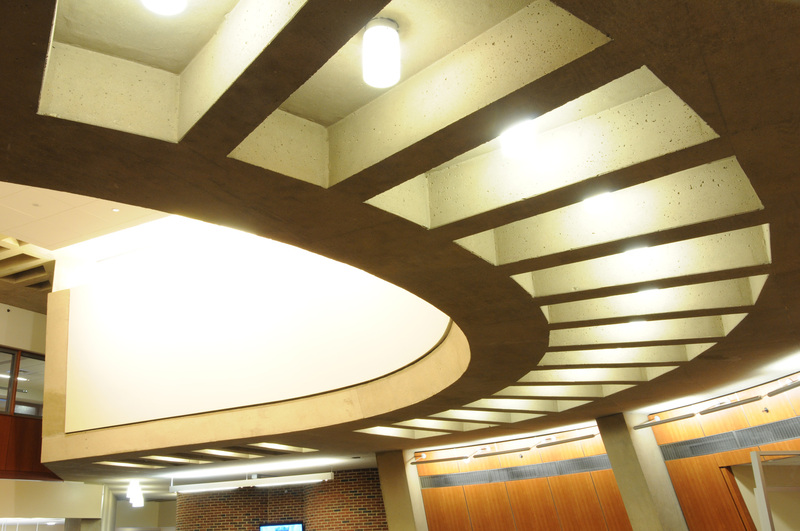 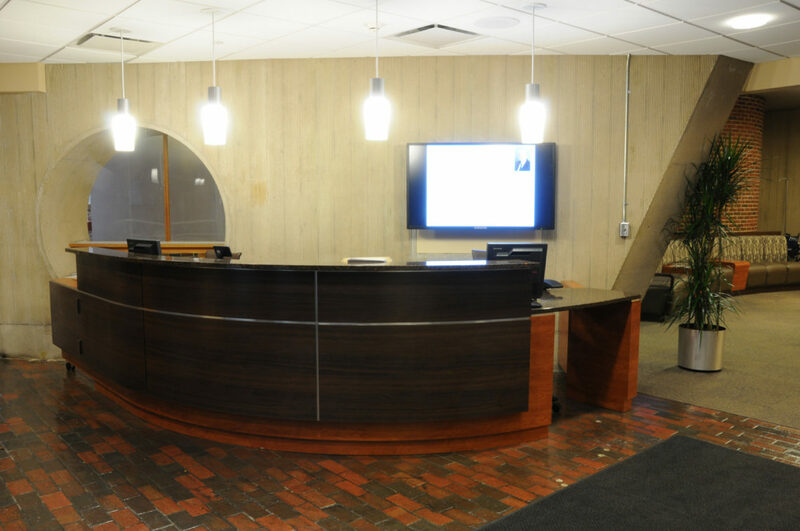 The project included new lighting, acoustic dampening features, finishes, seating, and an Optical Shop.